Are you sick of ordinary pictures on your social media profiles? Create your own cartoon character and be the one who has the most extraordinary avatar! It’s time to be whoever you want! 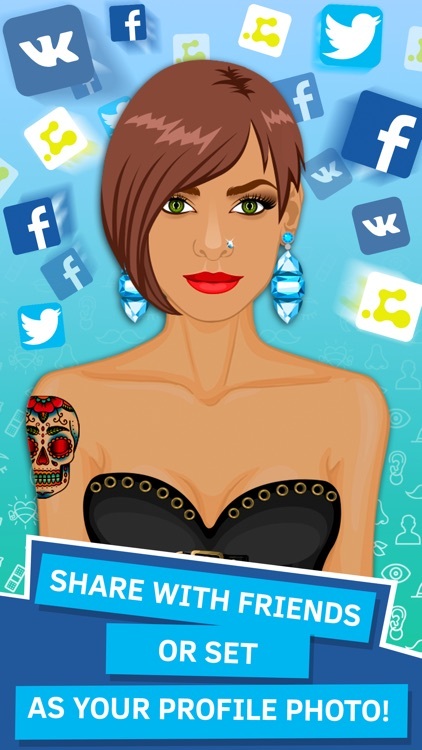 Create and share your own avatars via social media. 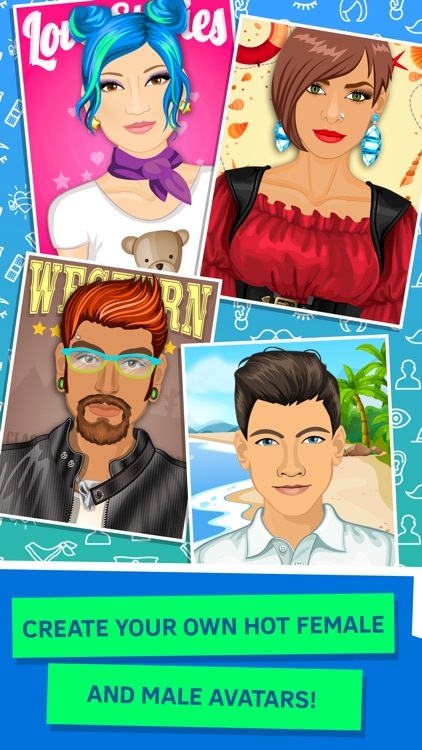 Create an avatar that looks just like you! 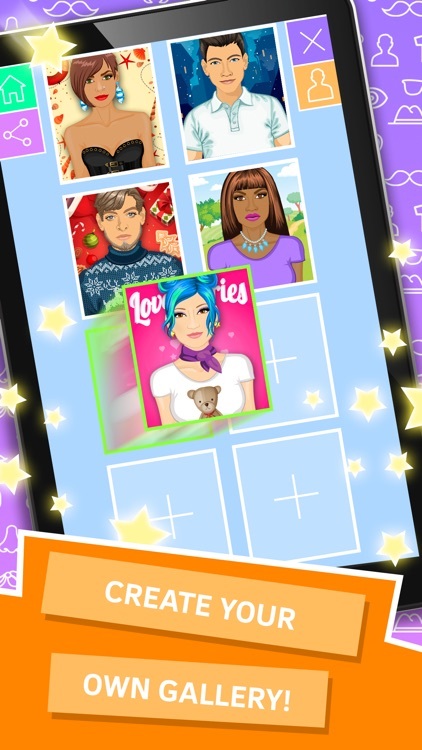 Or, create your own celebrity, friends, family members, superheroes, aliens – you can make anyone, even create your own hero! 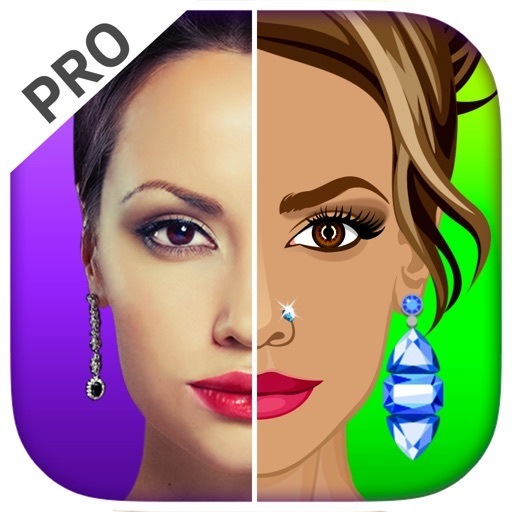 Choose from various face types, skin colors, noses, eyes, lips. Apply makeup that matches your style. Select a hairstyle to complete the look: long hair, short cuts, curly or straight hair. Go wild with crazy colors! 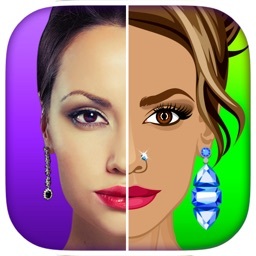 Personalize your avatar choosing from hundreds of creative combinations. Dress up your avatar in clothes starting from latest fashion outfits to fun holiday costumes. Define your own unique look with lots of crazy stuffs and accessorizes: earrings, necklaces, hats, scarfs, glasses, tattoos, beards, moustaches, etc. Create your own style. Be unique! Design your own avatar: configure every detail and make the perfect avatar for your profile picture! 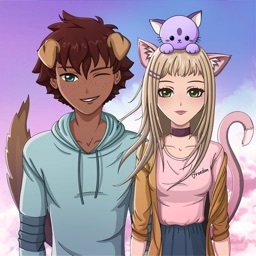 Save your avatars to edit them later or collect favorites into your personal avatar gallery - it's your own factory for avatar! Set the avatar you’ve created as your profile image on WNC or share it via social networks like Facebook, Twitter, Tumblr, Instagram etc. 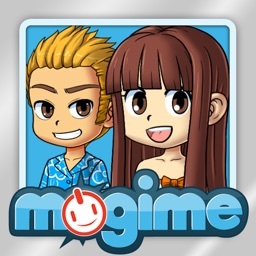 -	Share your avatar with your friends on Facebook, Twitter, Instagram, Tumblr etc.